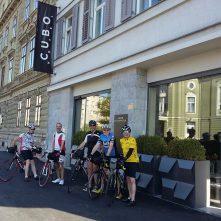 Cycling is a great way to explore Ljubljana and just go with its flow. 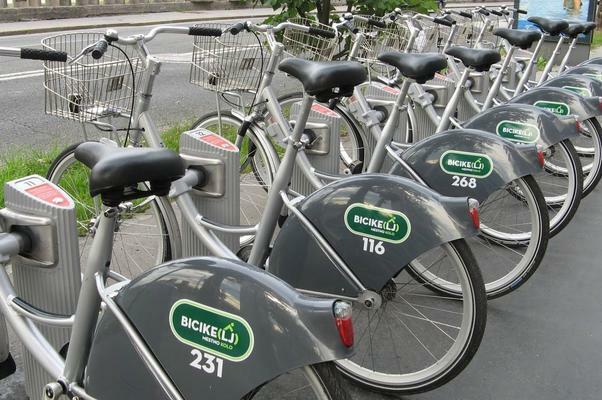 Hotel offers several bicycles for the hotel guests free of charge. 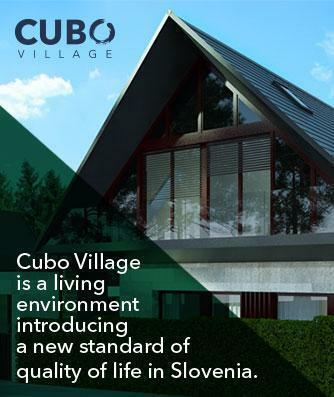 Please inquire at the front desk for additional information and suggestions. 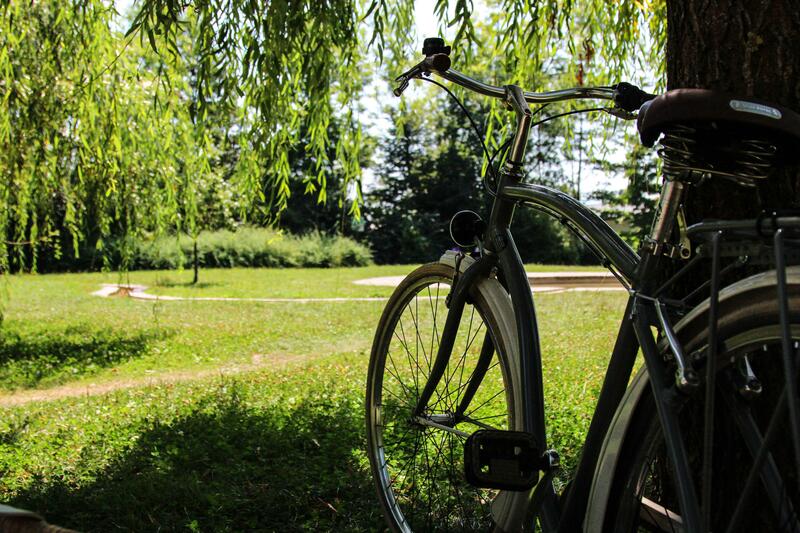 There is no better way to expore Ljubljana than by bike. 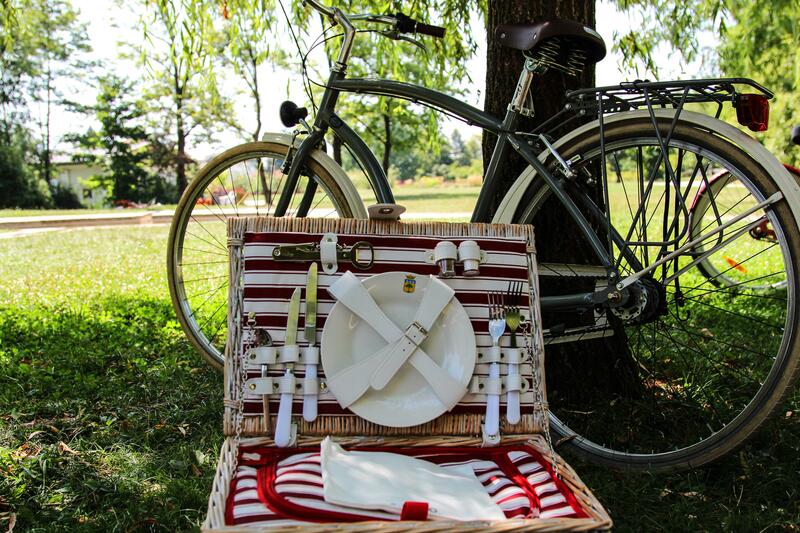 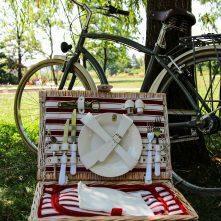 And our picnic basket is just a great option for a lunch in the park. 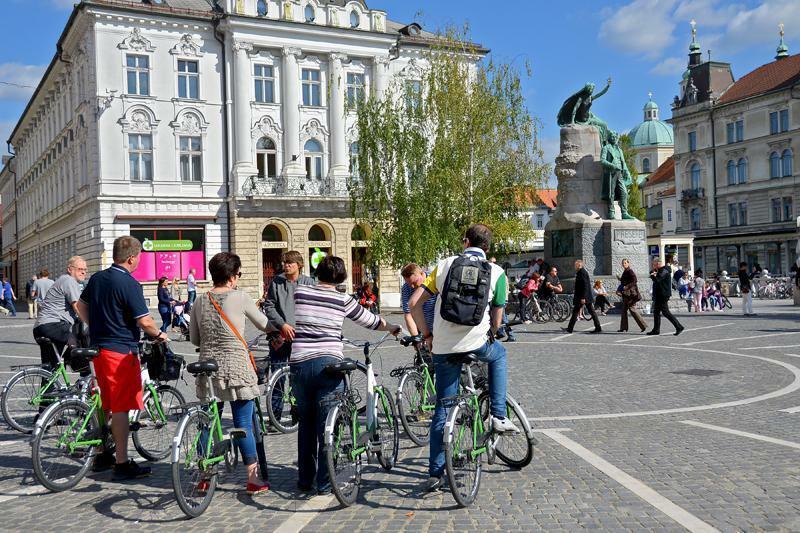 The city of Ljubljana offers the opportunity to rent public bicycles. 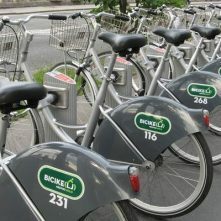 There are 32 BicikeLJ stations around the city about 500 meters apart one from another, where you can hire and return a bike. 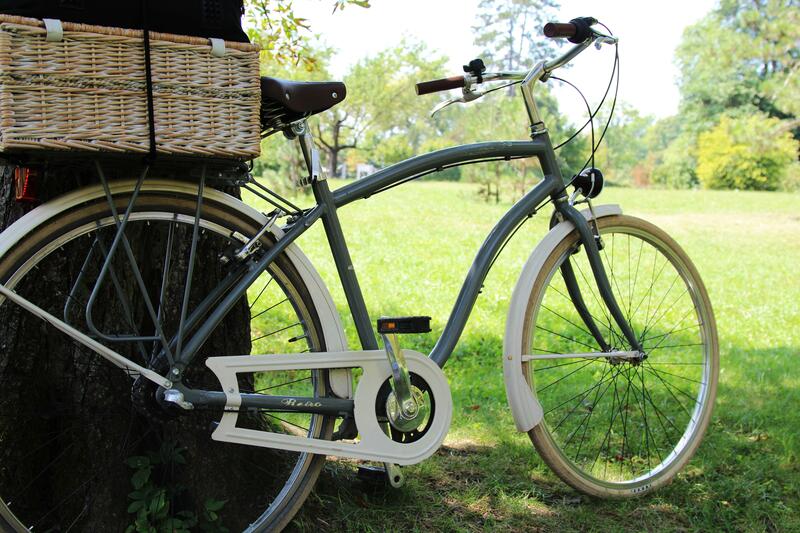 It is a free city bike share system, perfect for short term rides as each first hour of hire is free of charge. 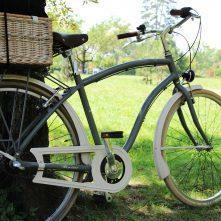 You will just need to pay 1 € for weekly subscription. 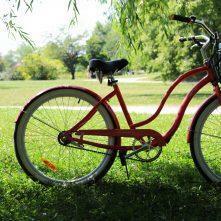 You will need a credit card for your online subscription. 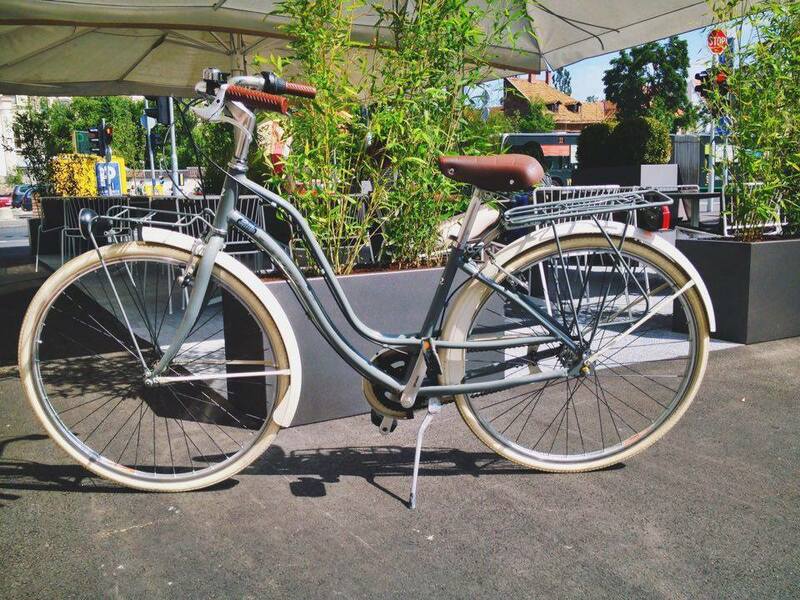 Slovenian tourist information center on Krekov trg, just by the famous vegetable and fruit market and opposite to the castle funicular, offers bikes to rent from start of April untill the end of October. 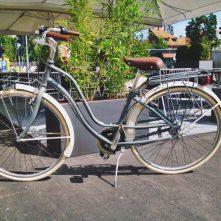 Price is reasonable: 2€ for up to 2 hours, 8 € for the whole day. 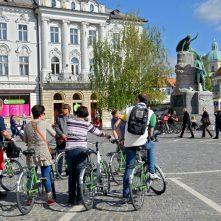 Join guided Ljubljana bike tour. 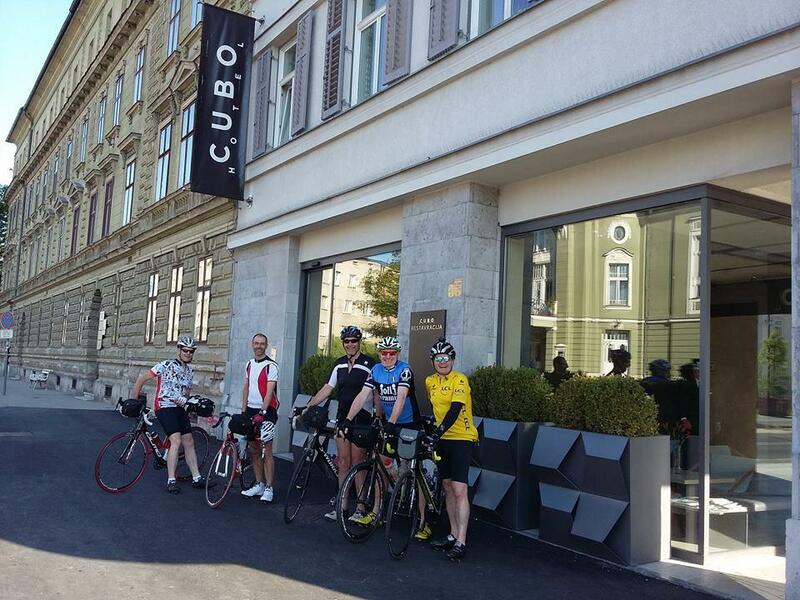 “They also let us borrow bikes from the hotel to tour around the city, which we loved! 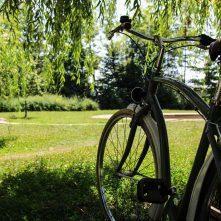 This is a fantastic hotel located in the best part of the city and in close proximity to everything. 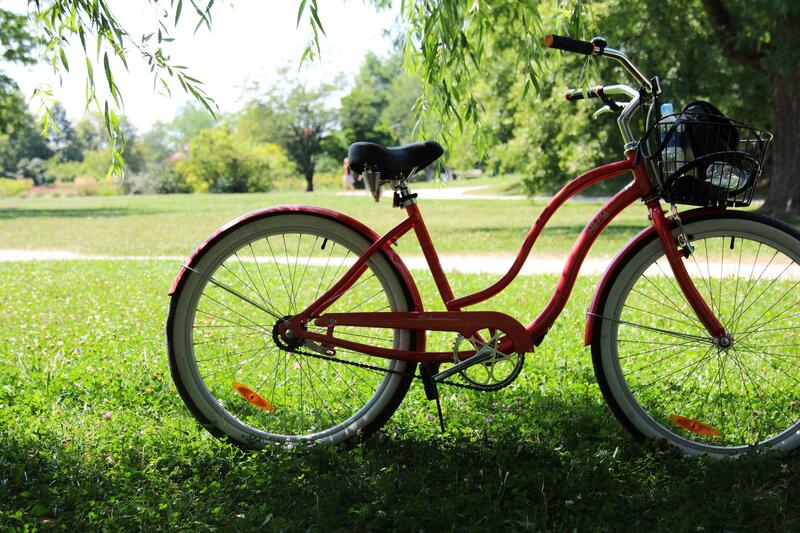 We loved our stay and hope we can make it back one day!”- Camden J.